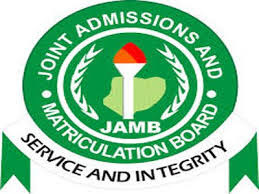 This is to inform all the candidates that registered for the 2018 Joint Admissions and Matriculation Board (JAMB) Unified Tertiary Matriculation Examination (UTME) that printing of the examination slip will start as from Tuesday, March 6th, 2018. Candidates are advised to print their slips before Friday, March 9, in order to familiarize themselves with the examination schedules as no form of excuse for missing the examination will be entertained. 1. Go to JAMB UTME e-slip printing page at http://www.jamb.org.ng/ExamSlipPrinting/PrintExaminationSlip.